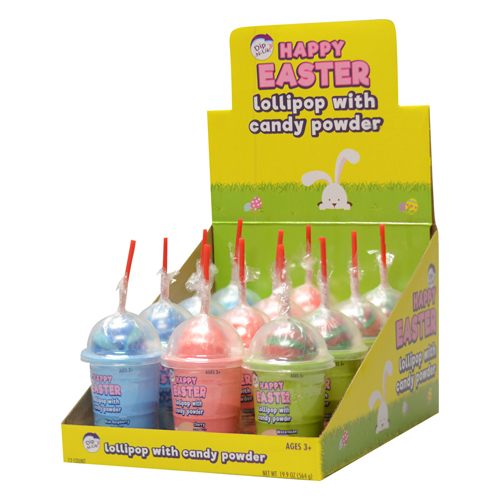 Easter Dip-N-Lik® Candy is the perfect mix of sweet and sour candy! Dip-N-Lik® is the fruity candy stick that you dip into the sour powder candy. 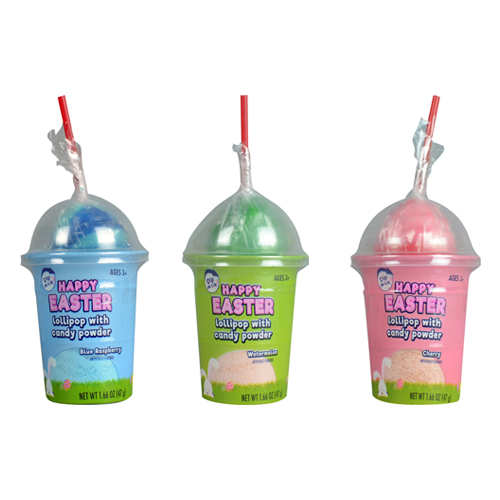 Enjoy the 3-flavor combo pack: Strawberry, Blue Raspberry & Green Apple.